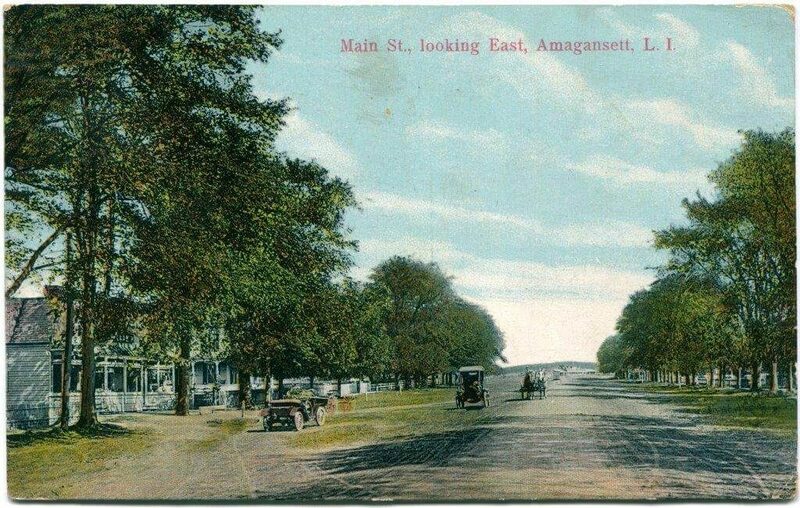 The Amagansett Historical Association was founded in 1964, when a supermarket and parking lot were planned for the historic site. The primary purpose was to preserve the 1725 Miss Amelia Cottage. Since that time, other historic structures have been added to the property. The Miss Amelia Cottage is listed on the National and State Registers of Historic Places. The Association is managed by an all-volunteer Board of Trustees. We have an Absolute Charter from the New York State Board of Regents, and have been certified as a non-profit 501(c)(3) charity by the U.S. Department of the Treasury, IRS. The Amagansett Historical Association receives no government funding, and is supported entirely by donations.